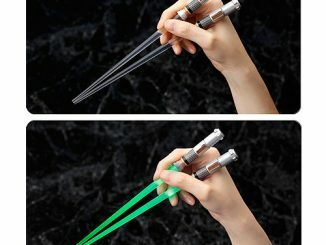 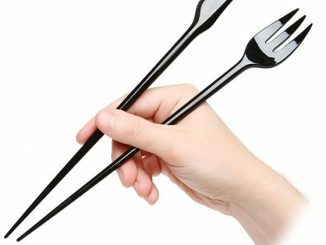 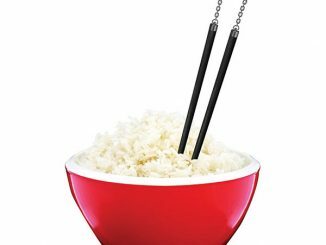 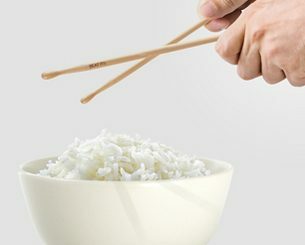 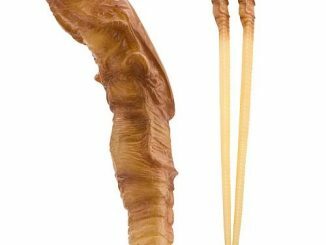 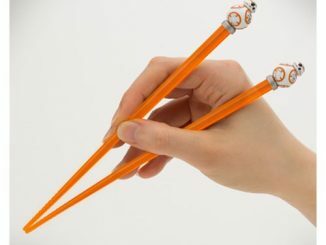 Star Wars fans who like to eat their food with chopsticks will be thrilled to know that these Star Wars Count Dooku Lightsaber Chopsticks are strong in the force. 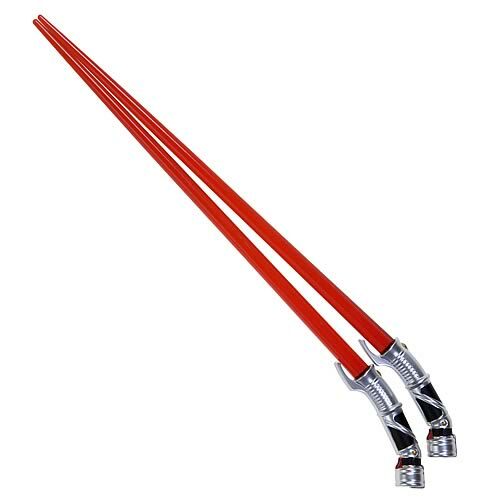 These chop-sabers may not glow or slice food with energy, but they will let you shove food in your mouth and that’s really all that matters. 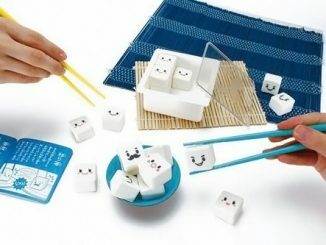 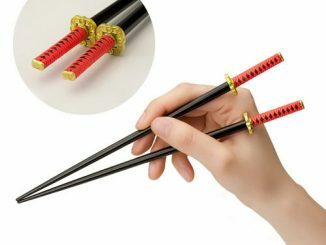 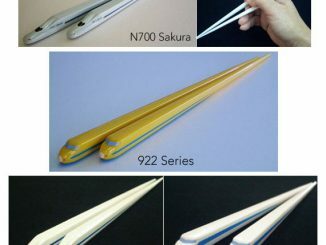 They come with translucent chopstick rests and each 9-inch long replica is nicely detailed. 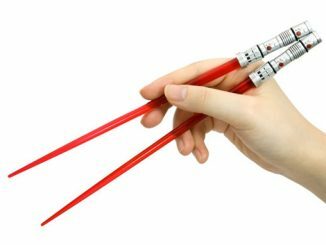 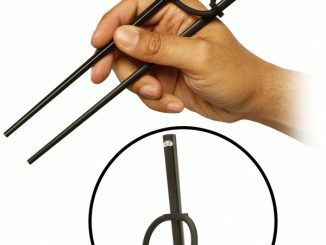 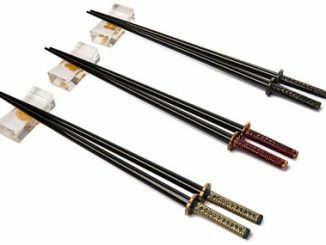 These chopsticks based on Count Dooku’s weapon will cost you $9.99 from Entertainment Earth.